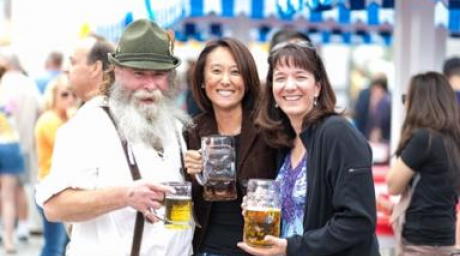 The German tradition of Oktoberfest comes to Lovettsville! 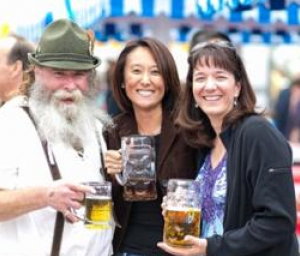 Get ready to celebrate the first weekend of fall German style with beer gardens, vendors, races, music and tons of delicious food. Lovettsville puts its own twist on Oktoberfest with wiener dog races and by asking the crowd to participate in setting the world record for a Bohemian Rhapsody sing-along. Admission and parking are free so there’s no reason why you shouldn’t come down for Oktoberfest in Lovettsville. The first weekend of October brings the changing leaves, pumpkin-flavored everything, crisp fall weather and, of course, the Waterford Homes Tour and Craft Exhibit, which combines crafts with the village’s rich history. Located in the National Historic Landmark Village of Waterford, this is Virginia’s oldest juried craft fair and includes historic home tours, hands-on demonstrations, crafts from 140 juried heritage craftspeople, reenactments by Colonial and Civil War- era militia and more. Grab some cocoa or hot tea around town and shop ‘til you drop with the town of Waterford. The Virginia Fall Races are back for the 60th running! Those horses must be tired after running for 60 years. Experience an annual fall tradition in the countryside, where the only interruption to a relaxing day will be the cheers of fans and the storming of thundering hooves. 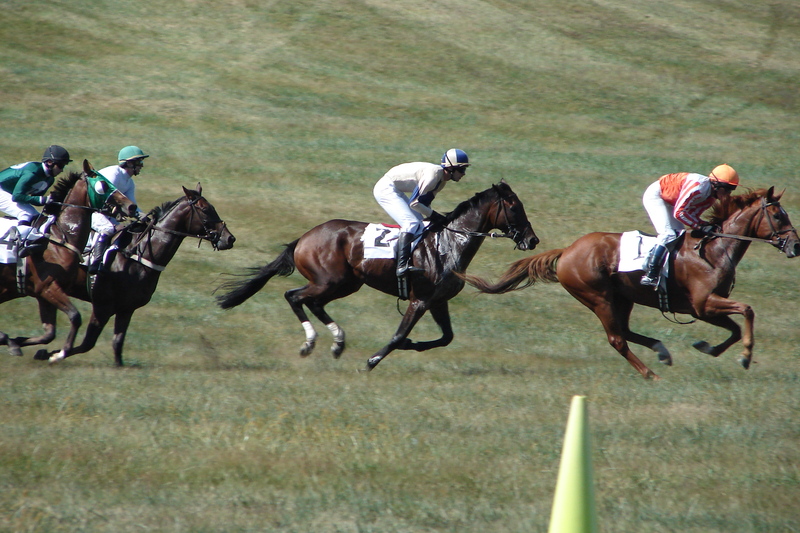 This equestrian event combines the thrills of steeplechase with the genteel, social atmosphere of a day in the countryside. This fall series at the vineyard is a great way to learn how the grapes get from the vine and into your favorite glass of wine. Taste grapes at different stages of ripening, take a guided tour through the vineyard and learn more about winemaking from the experts at this LoCo winery. Who doesn’t love delicious seafood and wine? Celebrate the harvest while enjoying fresh Maine Lobsters, live music and craft vendors. After, join a tour of the vineyard or relax and take in the views of this 400-acre estate. 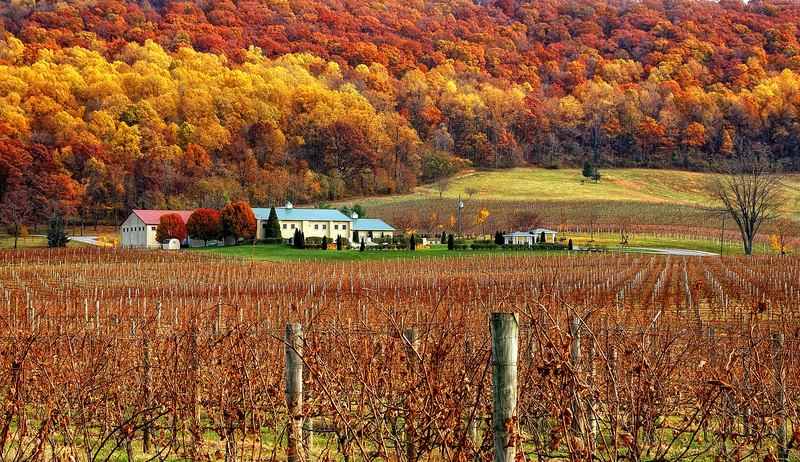 It’s harvest time in DC’s Wine Country! Come celebrate with a barrel tasting event at Doukenie Winery. Enjoy delicious BBQ from MONK’S BBQ, listen to music by The Short Hill Mountain Boys and enjoy the fall foliage from the tasting room’s deck. For more winery harvest activities visit our winery page. No matter where you go in Loudoun County this fall, there will always be something fun for you to do with your friends or family. Help us celebrate the season!